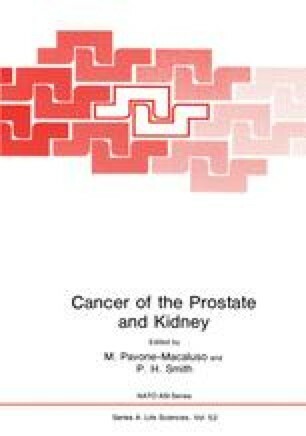 The natural history of prostatic cancer is incompletely known, especially its preclinical and early clinical phases. According to the Swedish Cancer Registry the incidence is increasing but the mortality rate is not rising in a similar manner (1,2). Thus the biological activity of the cancer often seems to be so low that clinical symptoms do not appear.